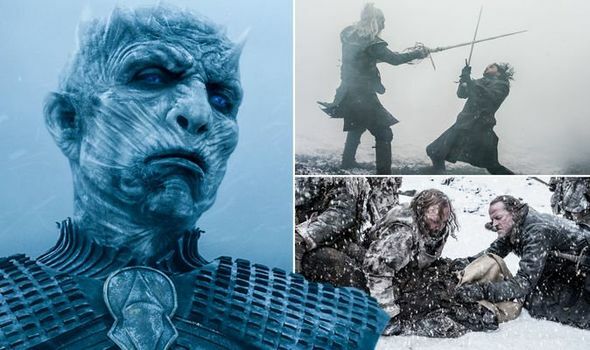 GAME OF THRONES season 8 premiered on HBO and Sky Atlantic in April with the White Walkers returning to screens everywhere. But what are the White Walkers vulnerable to? And can you kill the Night King?